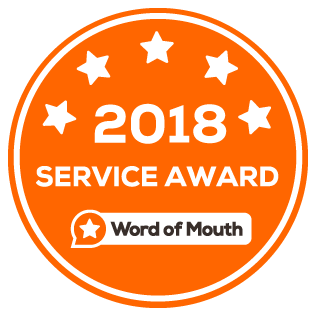 When you have a plumbing, gas or electrical emergency we understand that you need someone you can trust to fix the issue and to get the job done right the first time. 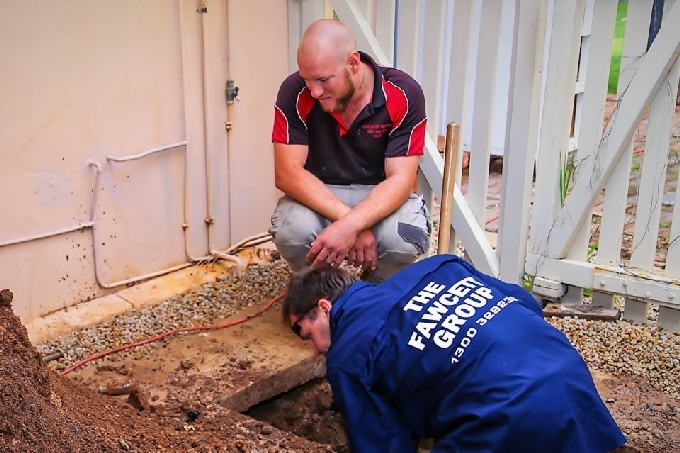 The Fawcett Group has been providing the best plumbing services for over 31 years. The Fawcett Group are a team of fully licensed and highly trained plumbers and gasfitters that cater for all types of plumbing work. We are available 24 hours 7 days a week and we provide a complete range of plumbing services. There is no plumbing job too big or too small. Our service is second to none. Our priority is to do the job right the first time. We are committed to providing the highest quality work and the best customer service available. We have the experience and the right equipment required to handle any job whether it may be a small plumbing problem or a large problem as big as a major sewer replacement requiring a fully blown dig out. 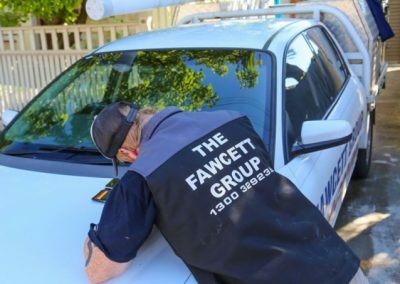 When you choose the Fawcett Group, rest assured that you are in good hands. 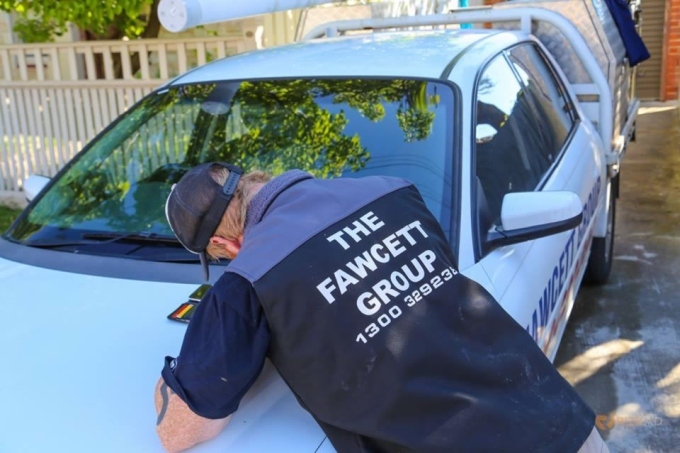 Servicing All Adelaide suburbs, call the Fawcett Group today! Need to install a new tap? Kichen sink blocked? 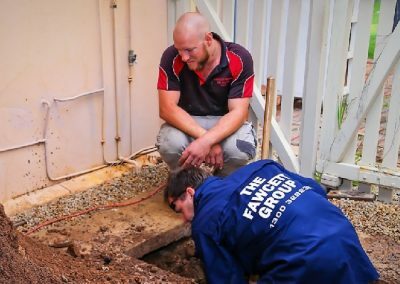 At Fawcett Group, we do all types of plumbing work – big or small. 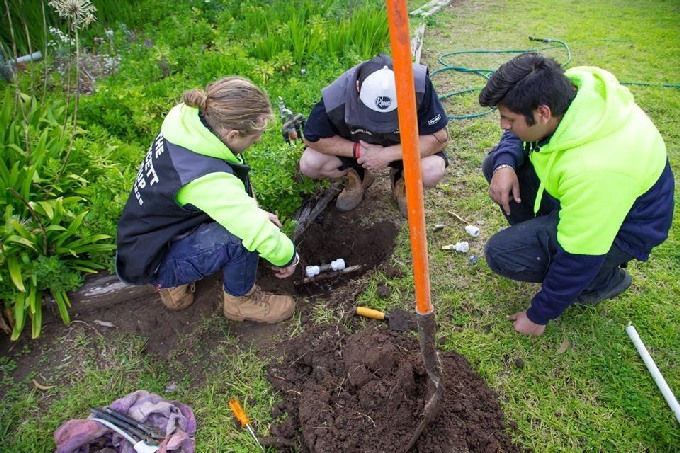 We are available 24/7 – so when plumbing disaster strikes, rest assured that our friendly and reliable plumbers in Adelaide will be there when you need them. Fawcett Group are well equipped and highly trained to tackle any commercial plumbing you may require. Our team of professional and reliable plumbers have a proven track record in solving difficult plumbing problems, especially from one property to another. Blocked Sewers, Pipes & Drains – Is your toilet draining slow or not at all, or possibly overflowing? Is water pooling outside of your property? You could have a blocked drain. The Fawcett Group can fix any blocked drain. We have the resources and the expertise to clear your blocked toilet drain, blocked shower drain, blocked stormwater drain or any other drain, any day or night of the week. Leaking Taps – Plumbing systems are made up of many different pipes, fittings and fixtures. One of the most important of these are the taps, since they are the gateway between you and your water. If this function is inhibited, say, because one your taps has started leaking or has become difficult to turn, it can have a huge impact on your lifestyle. If this has happened to you contact The Fawcett Group today. Toilets – A blocked toilet is one of the most annoying problems that can arise for you, usually at the worst of times. It is one of those issues that you need to have fixed as soon as possible. The longer the issue is left, the worse it can get. We have plumbers on call 24/7, so we are always just a phone call away. 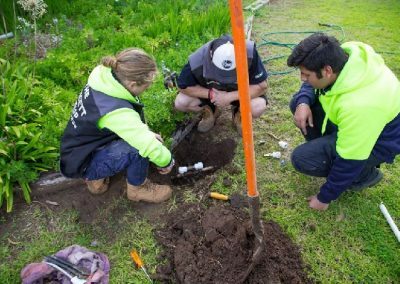 Sewer Dig Ups & Replacements – Excavating/digging up sewer pipes are always a last resort and your attending plumber will always try and repair the pipe without having to dig it up. If repair is not a viable option, a replacement will be required. Water Hammer Noise in Taps – Water hammer noise is a banging or vibrating sound caused by hydraulic shock waves transmitted through the water service pipes when a tap or valve is suddenly closed. While it is uncommon, this can cause your pipes to burst if there is an existing weakness. Burst & Broken Pipes – A burst or broken pipe is one of the most common problems among homes & businesses. Not only is the pipe damaged, it usually causes damage to the surrounding area. As well as the damage they can cause, they will also increase your water bill. Call us as soon as you suspect a burst or broken pipe and we will do as much as we can to minimise the cost/damage. Backflow Prevention – A backflow prevention device stops water from flowing back into a water supply to prevent contamination. Water is usually maintained at a significant pressure to enable water to flow from the tap, shower or other fixture. The pressure may fail when a water main bursts, pipes freeze or there is an unexpectedly high demand on the water system. The reduced pressure may allow contaminated water from the soil, from storage or from other sources to be drawn up into the system. New Plumbing & Renovations – Home renovations, especially kitchen and bathroom renovations can get very expensive if they are not planned properly. The Fawcett Group will work with you to ensure that you have the most effective, innovative solutions that are to the highest standard and are as energy & cost effective as possible. Roofing & Guttering – Whether your roof needs restoring, pressure cleaning, painting re-tiling or needs a leak fixed, the Fawcett Group can do it. If your gutters need cleaning, fixing, replacing or you need gutter guard installed, we can do that as well. 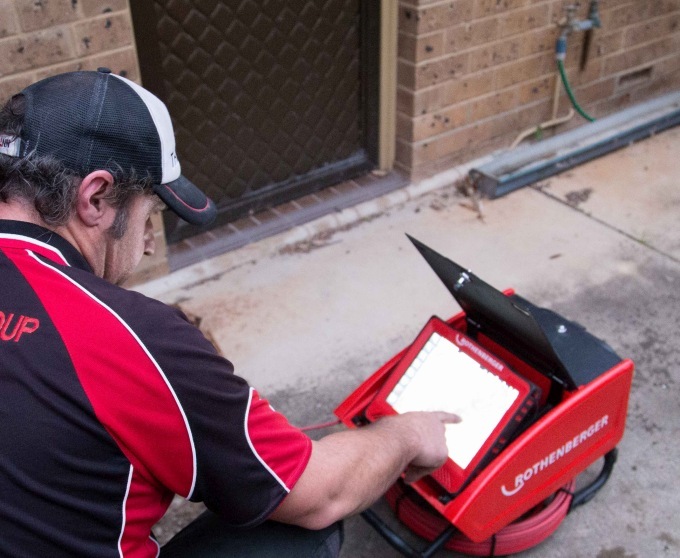 CCTV – If you have a blocked sewer, stormwater, toilet or any other drain that doesn’t seem to go away, there’s probably a larger problem. With our CCTV technology we can identify exactly what the problem is by inserting a small camera attached to a cable. The camera & cable are able to reach the entire length of the drain to get to the root of the problem. From there we can figure out exactly what needs to be done without having to guess. HydroJet Drain Clearing – HydroJet works by inserting a flexible cable into the blocked pipe, water pressurised to 5000psi is shot through the nozzle attachment. The build ups/blockages are completely removed by the HydroJet with tree roots are easily sliced through and the drain scoured clean. All plumbing work will be carried out by a licensed and highly qualified plumber. All of our Adelaide plumbers are police checked, fully licensed, insured and highly trained to tackle any plumbing issues. Our plumbers are fully equipped with the latest equipment and tools and will offer you the right solution for any type of plumbing problems. 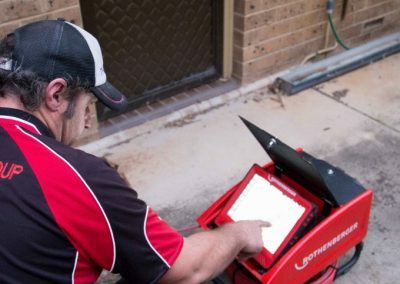 Honest and reliable Adelaide plumbers: Maintenance Plumbing, Gasfitting, 24 Hours Emergency Service, Hot Water Service, Blocked Drains.